Anna Hariri offfer’s a unique modest fashion design and offers a wide range of clothing pieces for a dedicated modest-conscious population. 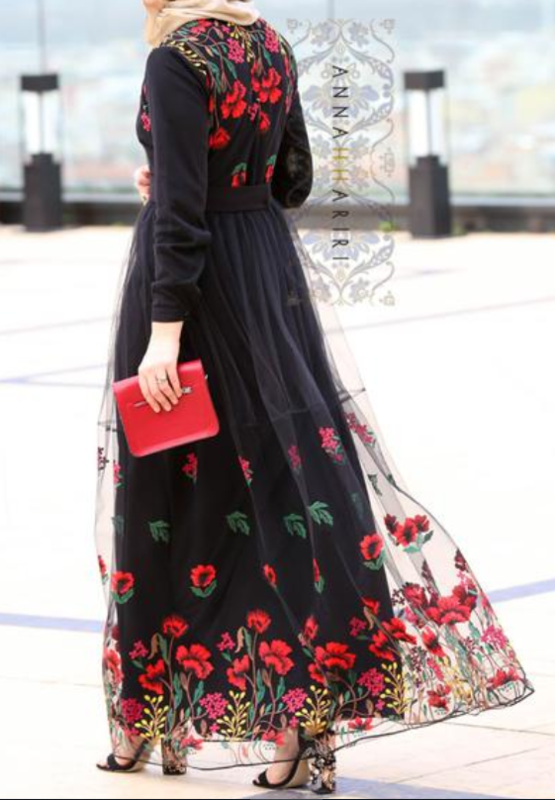 While her wardrobe pieces pricier then other modest fashion labels, they hold amazing quality as they are made handmade, from luxury fabric materials. 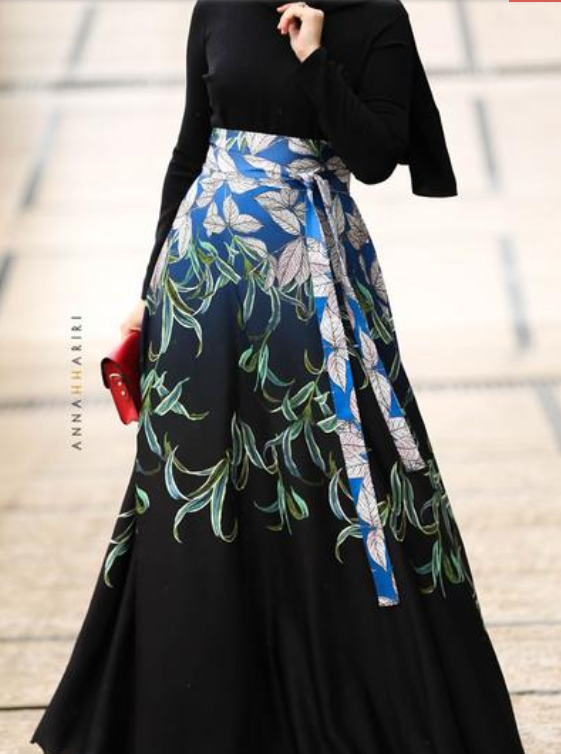 From the instagram sell out skirts and beautiful dresses to abayas and a host of patterns, Anna Hariri draws inspiration from traditional and modest designs. If you are looking for durable, guaranteed quality, Anna Hariri is your one-stop shop.